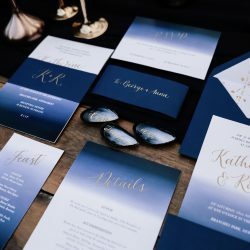 COMPANY OVERVIEW: Hi I’m Kate (or Molo), I create unique wedding stationery which reflects your personality and style. 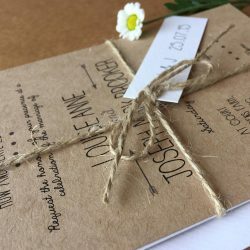 I have a customisable off-the-peg range or I offer a bespoke service to create something extra special for your big day, this includes invitations as well as all the important on-the-day stuff like table plans and menus. COMPANY OVERVIEW: Lost Heritage is a PRINT, CUT, MAKE studio based in a former hat factory just outside of Manchester. 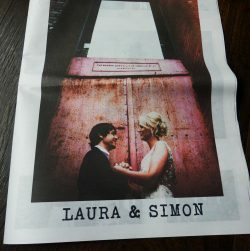 COMPANY OVERVIEW: Whether you've just got engaged or recently said 'I do', we can create the perfect Wedding Newspaper to celebrate your marriage. All of our Newspapers are completely flexible so along with any images you have, the content is an endless list of options meaning you can make something suited to your personality and day. COMPANY OVERVIEW: Rachel works with the ethos of re-loving long forgotten beautiful vintage silver plated cutlery; giving it new life to be treasured once more. 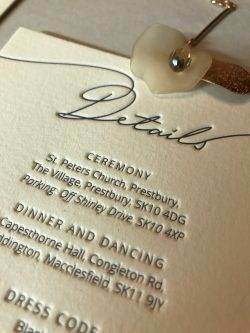 Rachel handstamps messages, names and dates onto flatware to be used as favours, name places, and wedding keepsakes for the happy couple.